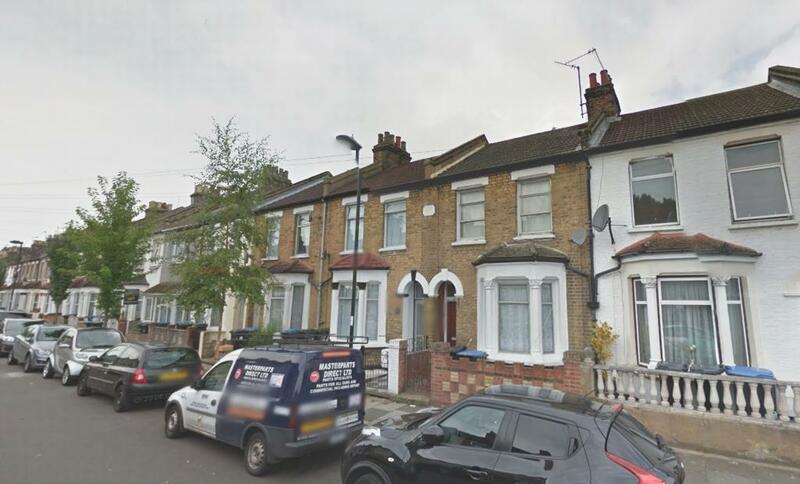 Offering for sale this two bedroom terraced house with a first floor bathroom and located very conveniently to suite all your transport and shopping needs with Edmonton Green Station being a short distance from the property. Property comprises of two large bedrooms and a bathroom to the first floor, lounge and kitchen with access to the rear garden to the ground floor. Ideal for the first time buyer and the buy to let investors looking to take full advantage of the rising demand and prices in the area.